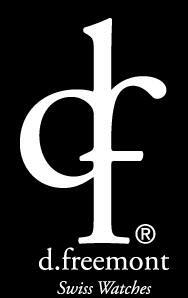 Official site of D. Freemont wrist watches - www.dfreemontwatches.com. The site is in English and is made in classic style. The web page can view Foto sesion of watches and receive their technical characteristics.